Yes!! 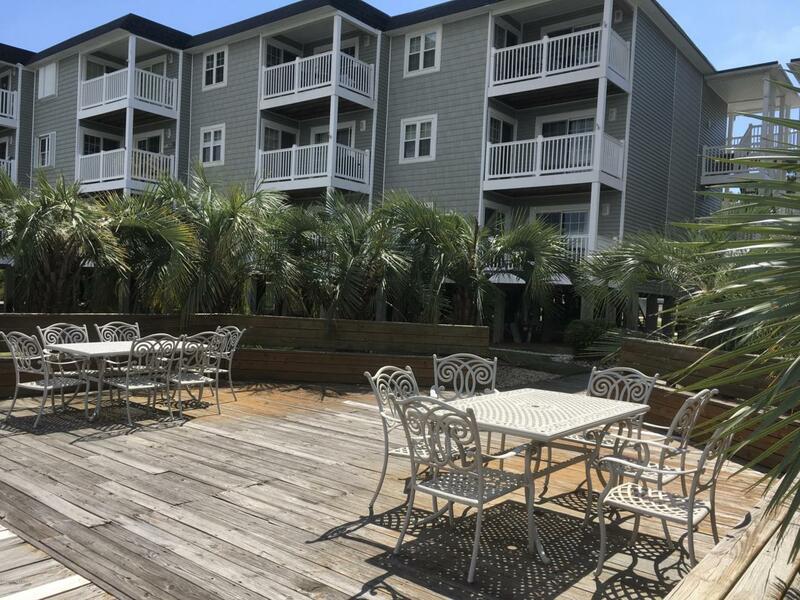 Water Front, 1st floor, remodeled condo located on the ICW!! AND a deeded boat slip to enjoy living your new Island lifestyle!. 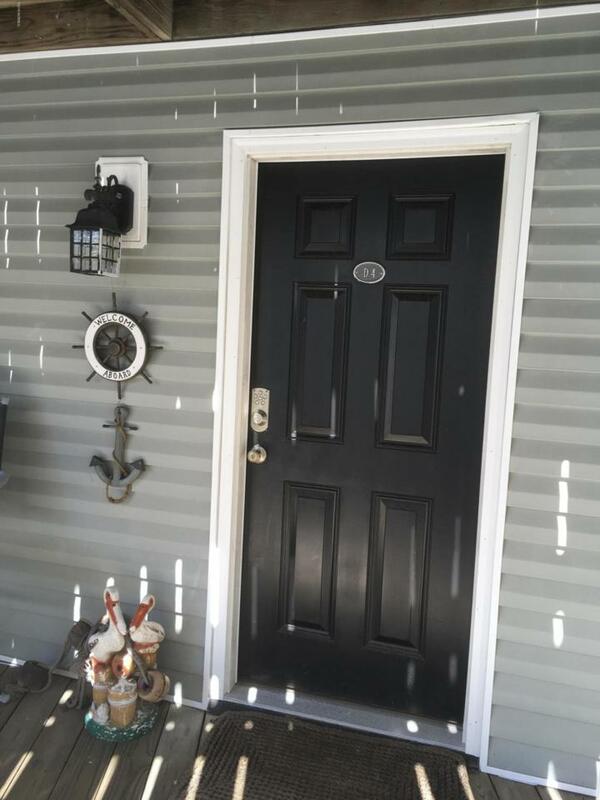 Sweeping waterfront views--right at your backdoor! 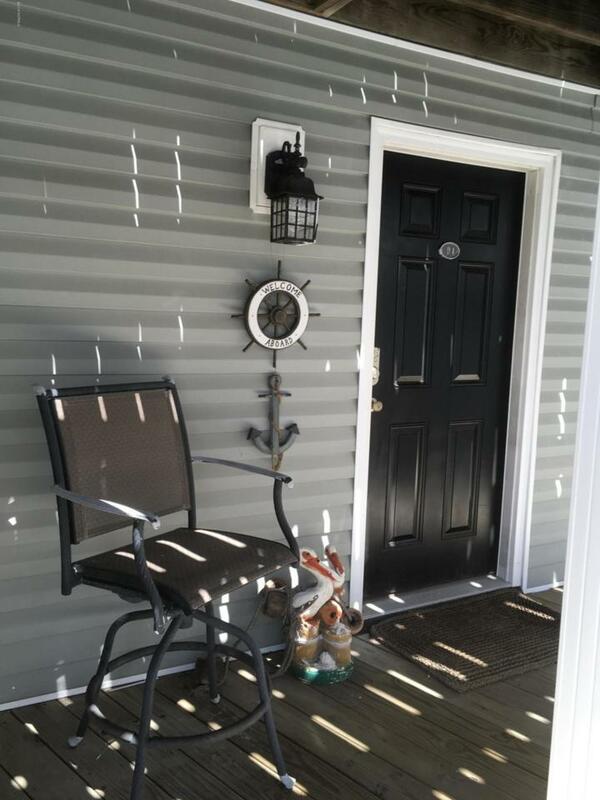 !..Fine quality materials were used in unit's rehab by it's prior owners.. Dutchman Creek Villas offer water front living at its finest with a it's Private Marina, 2 pools, Club House & Gazebo for shade sitting days & boat watching fun days!!!.. Park your car/boat trailer in the on-site gated area!! 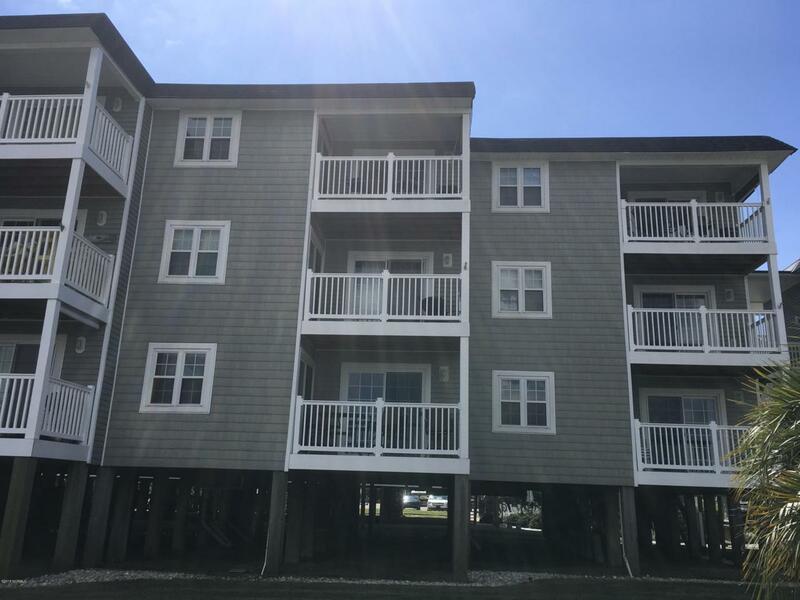 Short term rentals are not permitted in Dutchman Creek Villas, only 6 months or longer terms, allowing for a more locals community feel.. Villas are just blocks away from the ocean surf for sunning, fishing and toes in the sand days.. Also close to dining, shopping and entertainment.